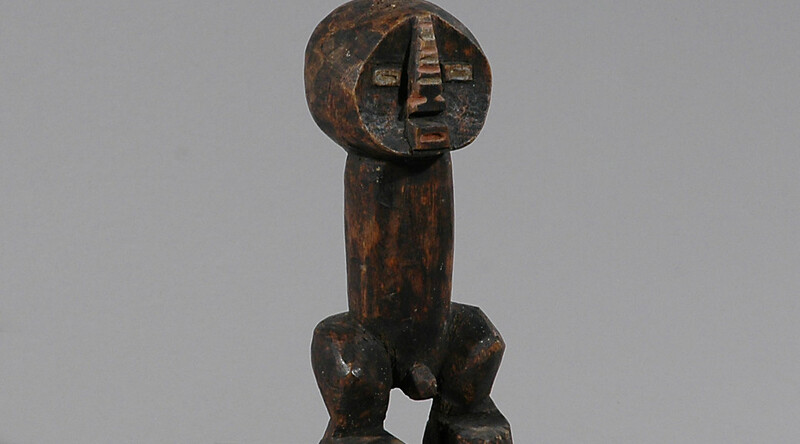 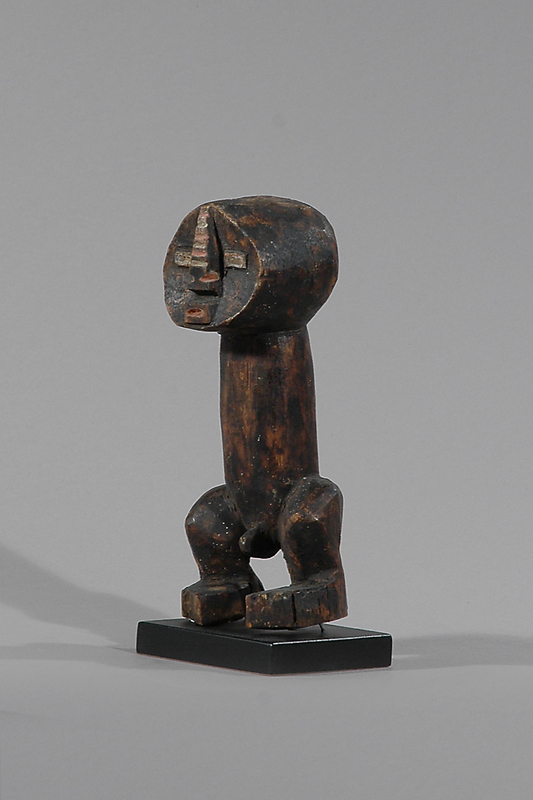 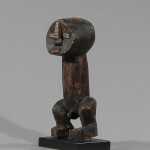 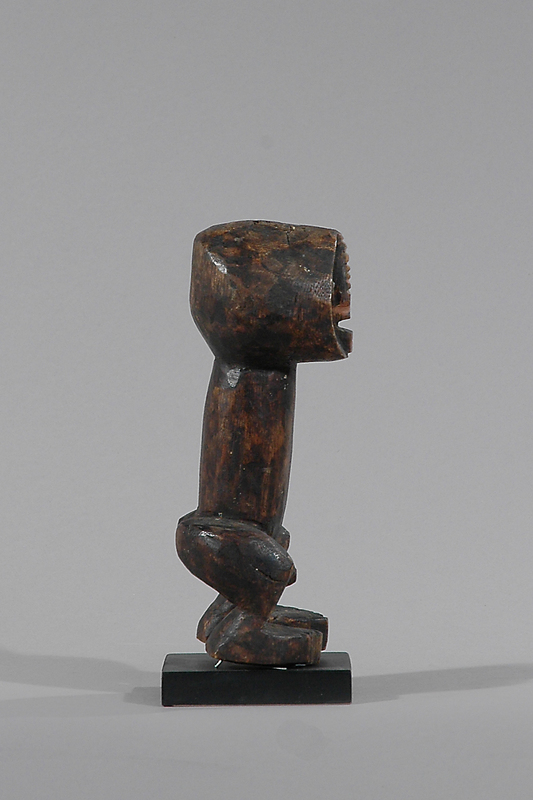 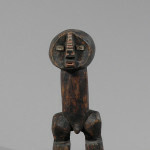 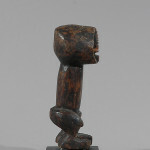 Sculptures like these are made by the Zande people and represent ancestors connected to the mani association. 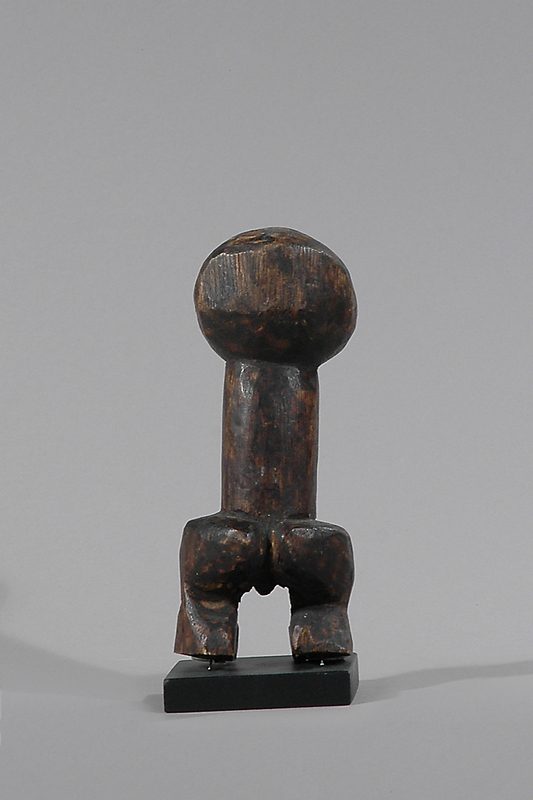 The mani association celebrates the importance of women and uses statuette called yanda. 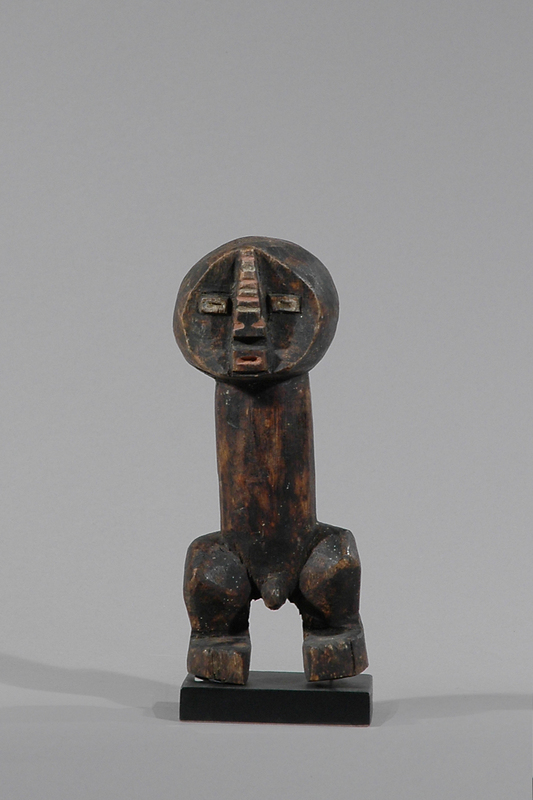 These statues protect society members from the dangers of illness, hunting, evil spirits, etc. 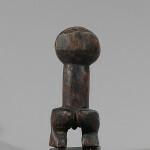 They venerate women in magical ceremonies.